Happy...Beautiful and Blessed Birthday Lucy!!! 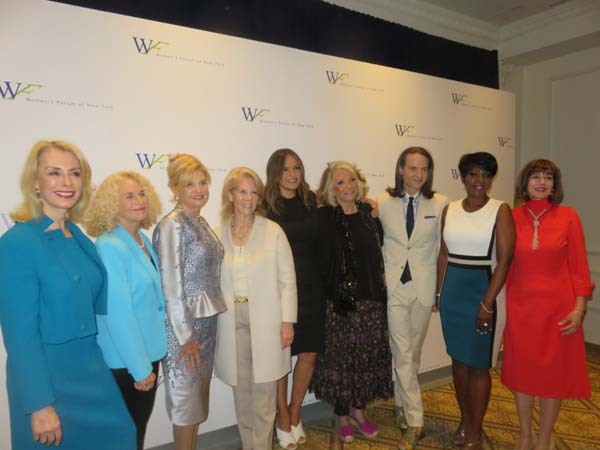 (NEW YORK, NEW YORK – The Women’s Forum of New York presented The 7th Annual Elly Awards Luncheon benefiting The Education Fund of the Women’s Forum on Monday, June 19th at The Plaza Hotel in New York City. 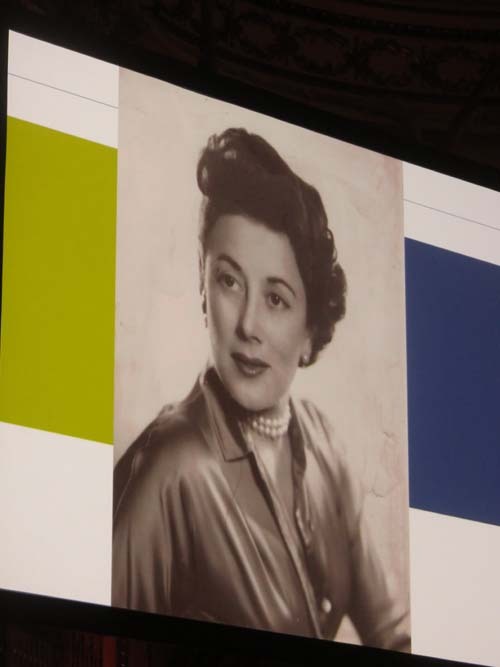 The awards, named for the Women’s Forum founder Elinor Guggenheimer, honored outstanding women leaders. This year marks the 30th anniversary of the Education Fund of the Women's Forum, which has has helped over 200 women over age 35, whose lives have been disrupted by extreme adversity, complete their college degrees. 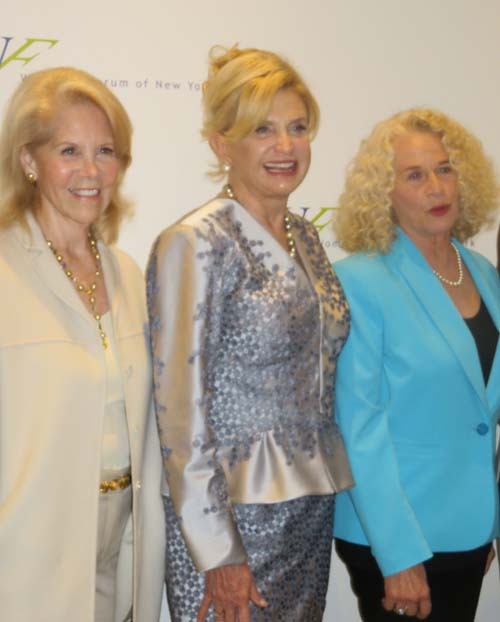 ● Carolyn B. Maloney, U.S. Representative for New York's 12th congressional district. 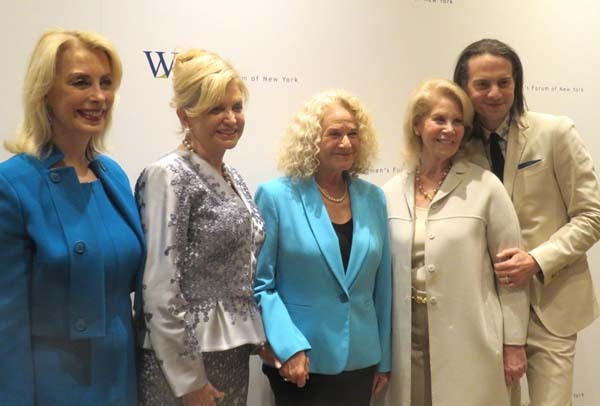 ● Daryl Roth, producer of over 100 on and off Broadway productions, including seven Pulitzer Prize-winning plays, and winner of 10 Tony Awards. ● Mariska Hargitay, actress, director, producer, advocate, Emmy award-winning star of NBC's Law & Order: SVU and founder of the Joyful Heart Foundation, who will receive a Special Elly Award. 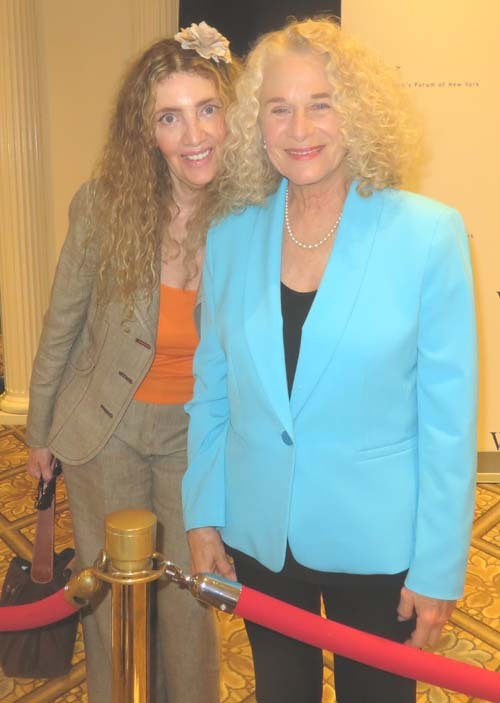 Carole King, celebrated singer-songwriter, member of the Rock and Roll Hall of Fame, best-selling author and activist. 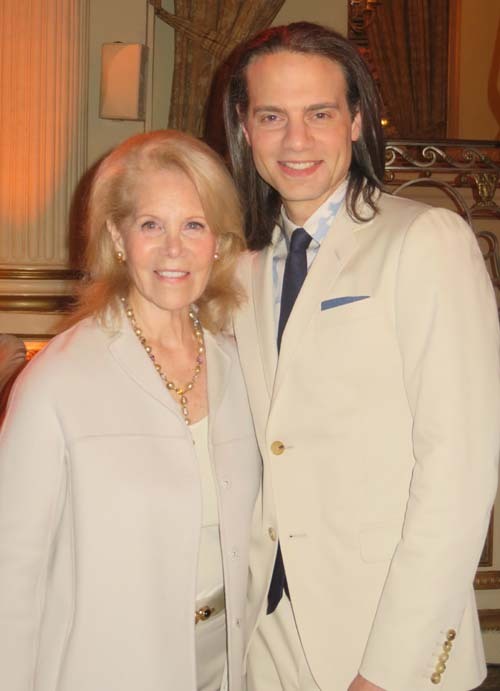 Jordan Roth, President of Jujamcyn Theaters, Tony Award-winning producer, Founder & CEO of Culturalist.com, and creator of Givenik.com. Sheila Nevins, President, HBO Documentary Films. Cheryl Wills, award-winning NY1 anchor and author, will moderate a conversation on leadership with the honorees following the presentation of the awards. - Carolyn Carter, President of the Women’s Forum of New York. 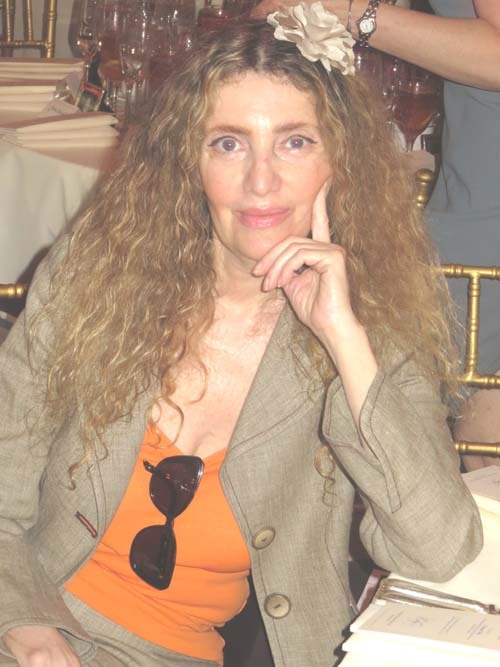 - Ilene Wachs, President, The Education Fund of the Women’s Forum. The Elly Awards will begin at 11:30 a.m. (press check-in is 11:00 a.m.) at The Plaza Hotel with a reception and VIP arrivals. The Luncheon and Presentation will be from 12:00 to 2:00 p.m.
SILVER SPONSORS: Dede Thompson Bartlett, Citi, Con Edison, FIS, Lucy Jarvis, MetLife, Macy's and Bloomingdale's, Lulu C. Wang, Linda A. Willett, Wilmington Trust. 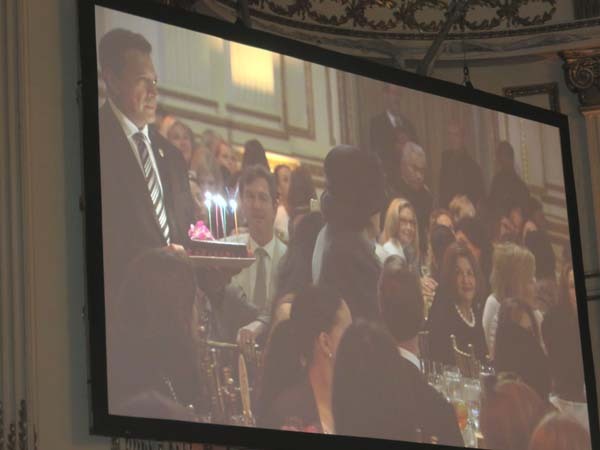 The Women’s Forum of New York is the city’s premier organization of women leaders. 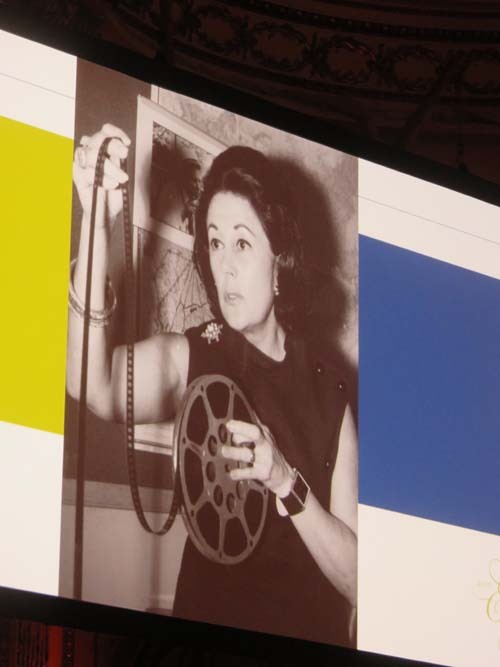 The invitation only membership of more than 500 women represents the highest levels of achievement across all professional sectors from finance to fine arts. 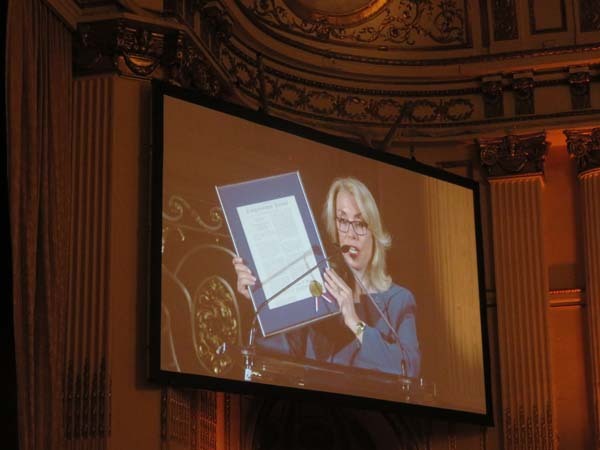 Started in 1974, the Women’s Forum of New York is the founding flagship of the International Women’s Forum, a global organization of 6,500 dynamic women leaders in 35 countries and 76 Forums around the world. 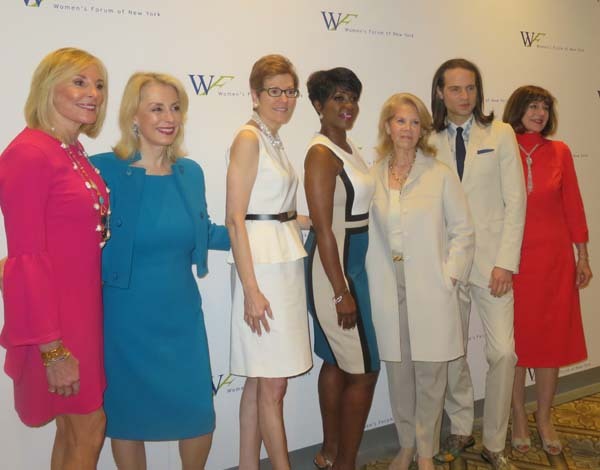 The Women’s Forum of New York is dedicated to the advancement of women’s leadership through programs which enrich members lives personally and professionally, through the Education Fund which enables talented women whose potential has been derailed by extreme adversity to resume their education and through the Corporate Board Initiative which extends and expands the contribution of women leaders through board participation. 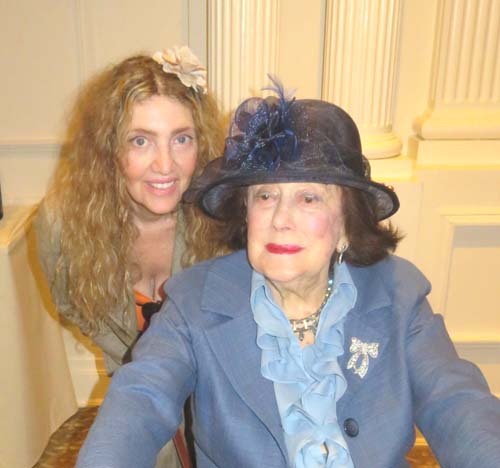 The Education Fund is the educational and charitable arm of The Women’s Forum of New York, established under a separate corporate governance as a 501(c)3 tax deductible organization. Since 1987, the Fund has provided grants to women over 35 who have both demonstrated high potential and faced extreme adversity, which has disrupted their education and derailed their futures. These women fall outside the scope of most traditional scholarship programs and our grants help them complete their education and get their careers and lives back on track. 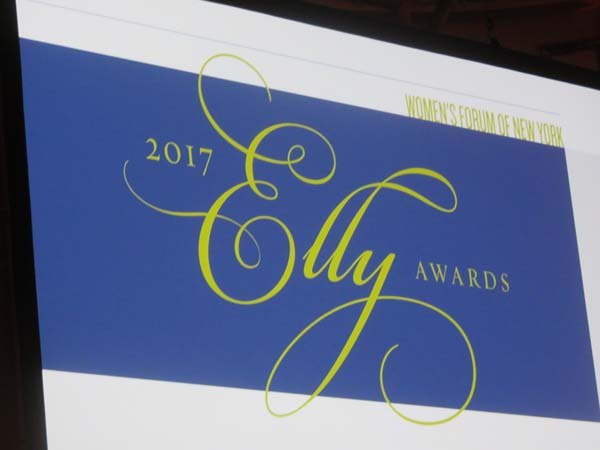 Funding is provided by member donation and an annual fundraising event, The Elly Awards Luncheon, which honors outstanding women leaders. 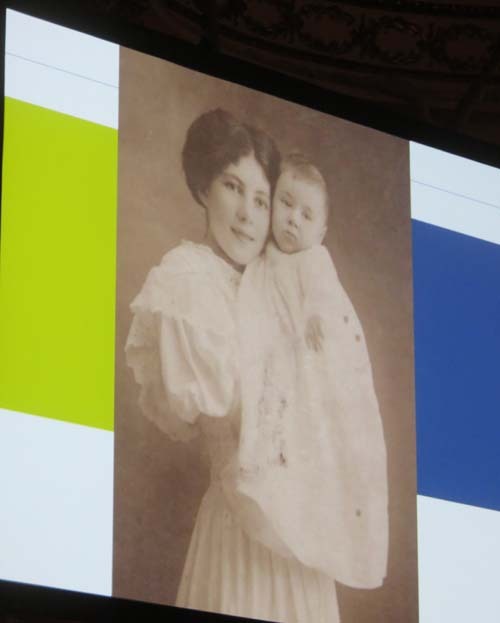 Over the past 30 years, grants totaling over $1.25 million have helped over 200 women overcome adversity and lift themselves and their children up the economic ladder.